From the very start of the project, it was important for us to have the help of health professionals so that Smokitten wouldn’t be just be a toy, but a real tool to help people stop smoking. We found support in the Centre Hygée (the public health platform of Cancéropôle Lyon Auvergne-Rhône-Alpes), which was the ideal partner for this project. 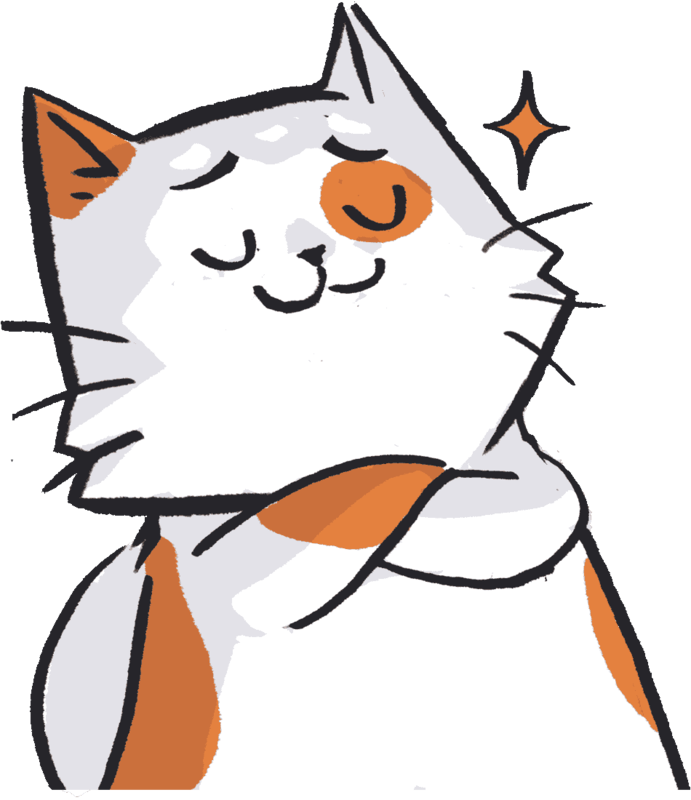 Thanks to a team of experts in health and cancer prevention (psychologists, tobacco cessation specialists, oncologists…), Smokitten draws on scientific data on behavioural change and tests that were conducted throughout the game’s development at the centre’s Living Lab. The Centre Hygée studied the levers for behavioural change to use, and we transformed them into fun, effective, and realistic game mechanics! The Ligue is an independent organisation of recognised public utility. 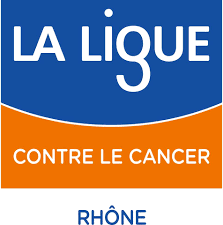 It is the leading private funder of cancer research in France. It finances research, works to prevent risks and supports sick people and their families. La ligue contre le cancer de la Loire supports Smokitten on Ulule! Pôle PIXEL is France’s leading regional hub dedicated to innovation in the image, sound and creative industries. Located in Villeurbanne in the Lyon metropolitan area, Pôle PIXEL currently hosts nearly a hundred companies representing 500 jobs in the film, audio-visual, web, video game, communication and new media sectors, including our SCOP DOWiNO! Pôle PIXEL supports Smokitten on Ulule! The Imaginove cluster unites, and fosters the development of, the digital content industry in the Rhône-Alpes region. Imaginove supports stakeholders in the cultural and creative imagemaking industry (video games, cinema, audiovisual, multimedia) by building real synergies between them. I-Care Cluster is a federative initiative aimed at all stakeholders in the health technology industry in the Rhône-Alpes region. These companies design, make and sell medical devices and solutions derived from health-information technology. Bpifrance, France’s public investment bank, finances businesses from the seed phase to transfer to stock exchange listing, through loans, guarantees and equity, Bpifrance offers financial solutions for every phase of a company’s lifecycle. Ulule is the biggest crowdfunding platform in Europe. It launches numerous innovative and creative projects. After the successful launch of our last video game, A Blind Legend, on this platform, we’re coming back to Ulule to launch our new campaign.